All Pebble products are handmade so sizes can vary significantly. Dimensions are given as a guide only. Best Years are a soft toy manufacturer based in the UK. 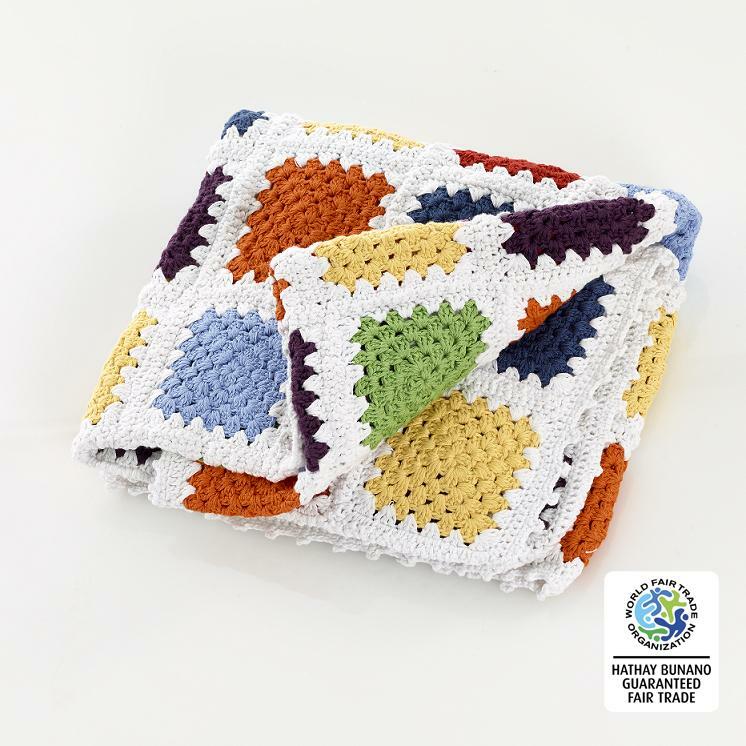 All our crochet fair trade blankets are available to wholesale, retailers and museum customers.